Technologies are converging, and so are the companies that provide those technologies. One result of this trend is that various types of partners now sell overlapping technologies to an overlapping customer base. It’s more common than ever for an MSP to team up with company that it might traditionally consider a rival. Four experts will speak on the topic of “coopetition” at the upcoming Channel Partners Evolution. They are Telecomquotes.com CEO Michael Bremmer, Infinit Consulting CEO Darrin Swan and Tolar Systems Vice President Phillip Poarch. Optimized Channel CEO Michelle Ruyle will moderate the conversation. 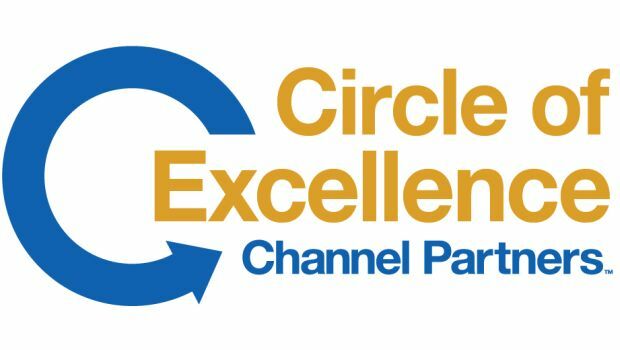 To preview the session, dubbed “1+1=3: How Coopetition Drives Bigger Sales for All,” part of the revenue and supplier conference track, Thursday, Oct., 11, sponsored by Cyxtera, a few of the panelists fielded questions from us about the trend of “coopetition” in the channel. We have edited the transcript for length and clarity. 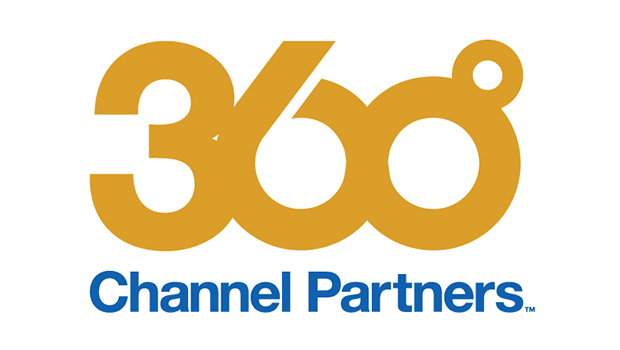 Channel Partners: How are “swim lanes” changing for channel partners, and what obstacles does this trend present? Phillip Poarch: Swim lanes are the “silos” that the MSP industry has divided itself into. Different types of MSP organizations have different specialties: VARs, cloud communications, cloud productivity, managed security, etc. When organizations are too focused on a specialty, it forces the customer to work with a variety of different organizations to meet all their IT and communication needs. It also limits what the MSP organization itself can actually do for a client, limits our revenue, adds cost to IT and prevents us from having a total picture of how to drive the most value for a client. On the other hand, there can be some advantages too. Organizations that focus on their “unique ability” can become very good at that. Organizations that are very regionally focused like we are can develop really strong relationships with clients in our geography. But from the client’s perspective, it can be a bit unwieldy to call multiple vendors to solve different kinds of problems or to support their expansion and growth plans when really what they want from organizations like ours is to have all of their IT be reliable, secure and valuable to their business. 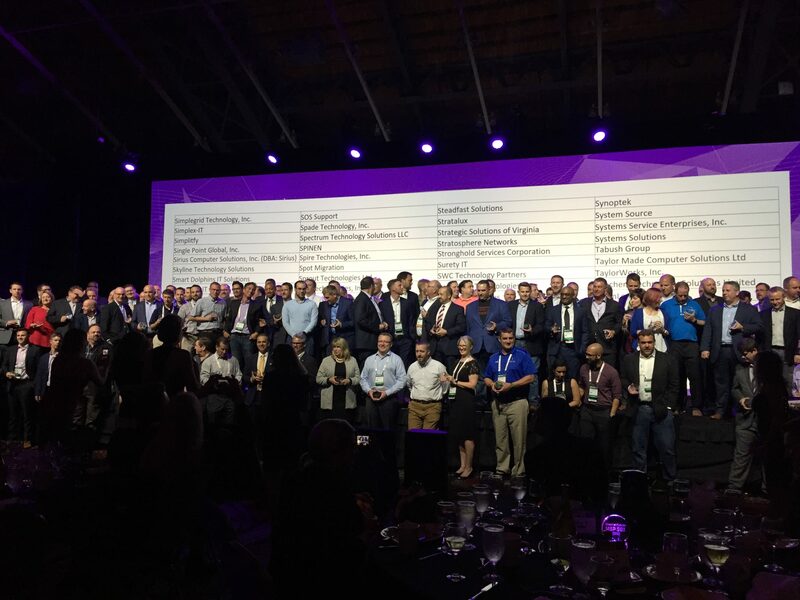 Our industry is starting to respond to these challenges by taking a more unified view of all the different aspects of connectivity and communication that our clients are asking from us. For instance, at Tolar Systems we have been very focused on managed services, but increasingly we’re finding that our clients are turning away from landline phones, toward VoIP services delivered via the cloud. These systems are managed and secured in a roughly similar way to the cloud productivity suites we were already supporting, so it just made sense to expand into that business model. 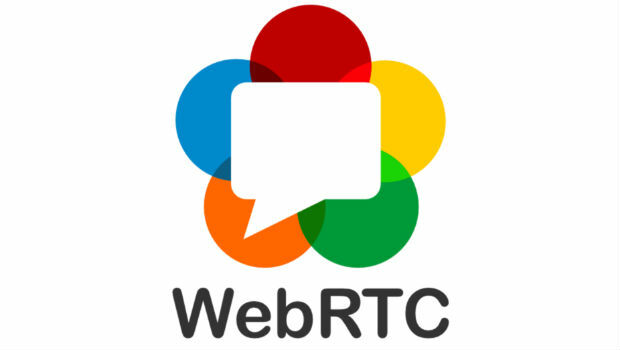 The main attraction for partners is WebRTC offers a way to connect with other customers in other businesses without a phone company.